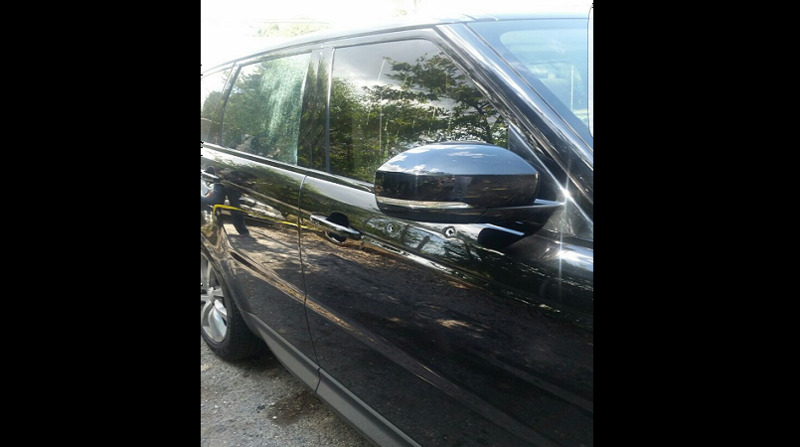 The Mercedes Benz that was shot up along Ruthven Road in St Andrew on Tuesday. 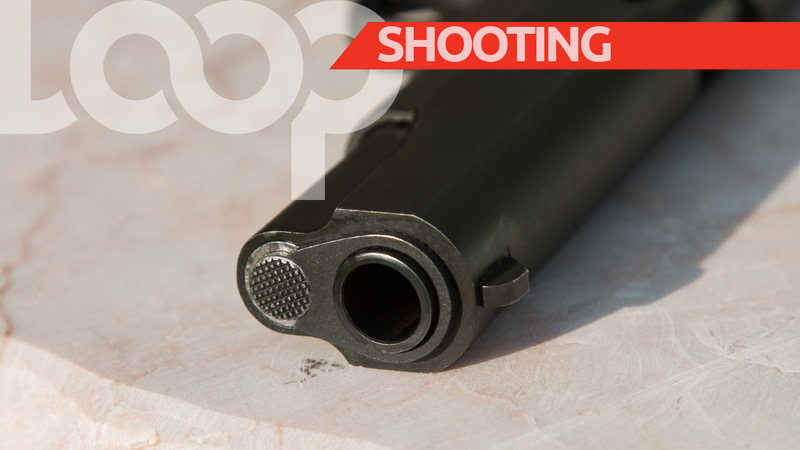 A businessman is dead after gunmen opened fire on his sport utility vehicle along Ruthven Road in St Andrew on Tuesday afternoon. Investigators from the Half-Way Tree police are still processing the crime scene, resulting in a traffic gridlock in New Kingston and surrounding areas. 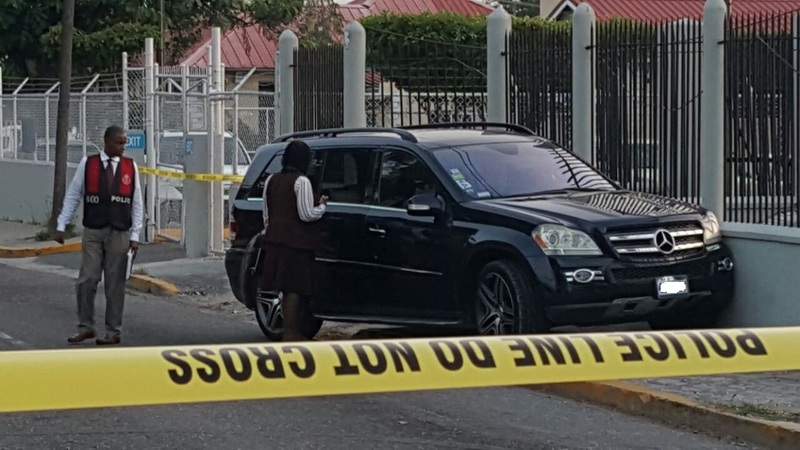 Reports are that the businessman was driving his Mercedes Benz SUV along the roadway at around 4:30 pm when gunmen pumped more than a dozen bullets into the vehicle. The businessman, whose name is being withheld, was rushed to hospital where he was pronounced dead.